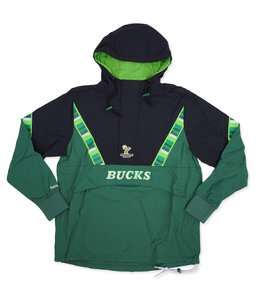 100% nylon color-blocked pullover with half zip placket and 3 piece hood with contrast lining. 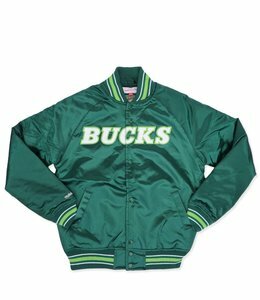 Fully jersey lined satin jacket featuring tackle twill split front logo embroidery. 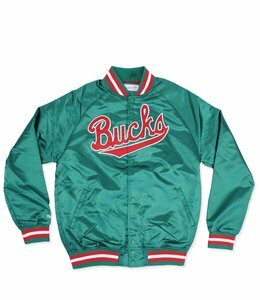 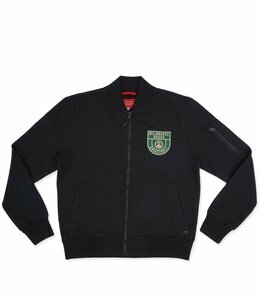 Fully lined snap front Bucks satin jacket featuring embroidered team logo applique.